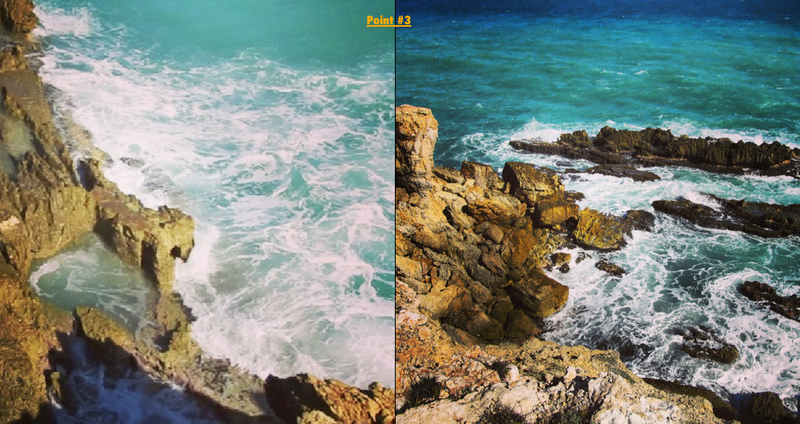 The longest and furthest trip you can possibly take when traveling to Puerto Rico but with a tremendous pay-off is to visit Cabo Rojo Puerto Rico – specifically Playa Sucia. The drive down 52 South is in our opinion one of the nicest and most scenic drives you can take in Puerto Rico. This requires a roughly 3.5 hour drive so plan accordingly. 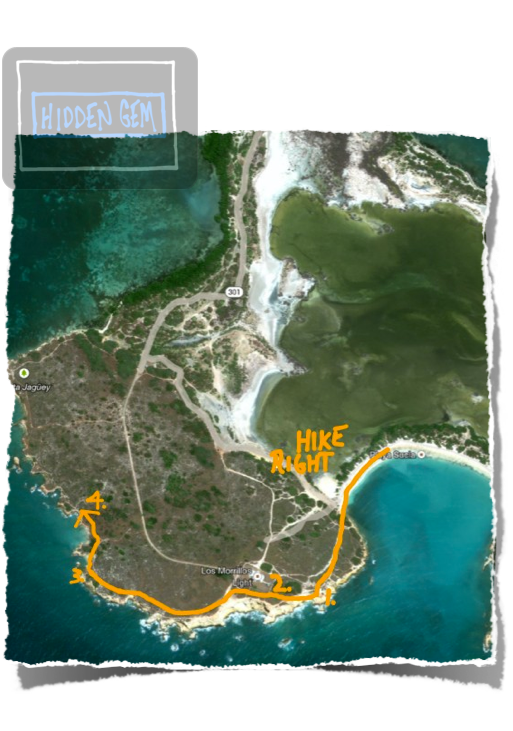 The idea is to get to Cabo Rojo- the Southwestern tip of the island – to enjoy one of the most awe inspiring beaches and hikes on the island that surrounds Playa Sucia (the name translates to “Dirty Beach” -named probably so the locals can keep this gem to themselves!) You want to arrive early as possible with latest being around 2PM when the sun is not as hot so you can enjoy a good 4-5 hours here hiking, swimming, and of course hopefully seeing some natural sculptures of the oceanside cliffs and rocks. Ideally, you’d want to book a hotel in the area and explore the west coast. 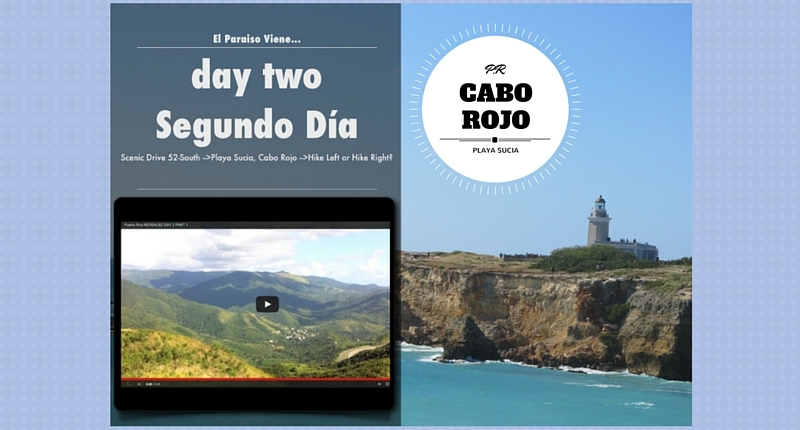 The word Cabo means the “headland or endpart” and the word Rojo means “red.” There are many ideas why this area of Puerto Rico is named Cabo Rojo. Some say because of the colors of the salt flats that have a red hue, or because of the rocks/cliffs with their reddish color as well. 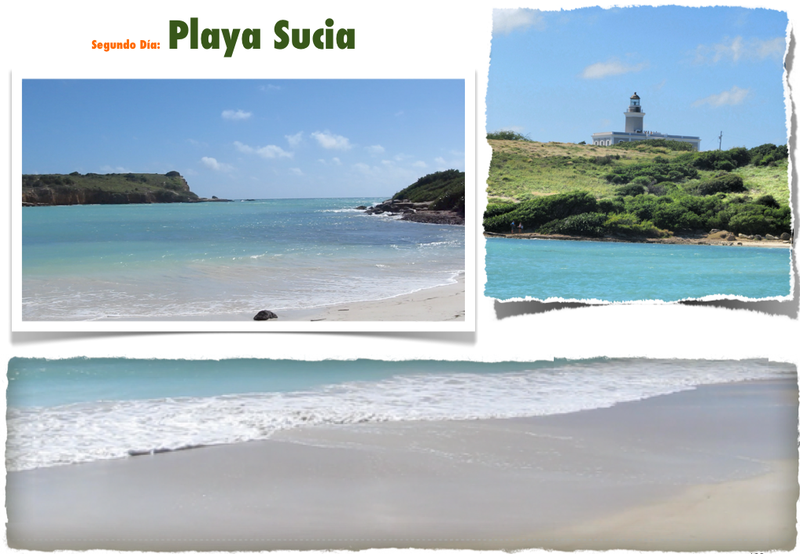 Regardless, you can also think of the color turquoise blue – the colors of the beach at Playa Sucia. 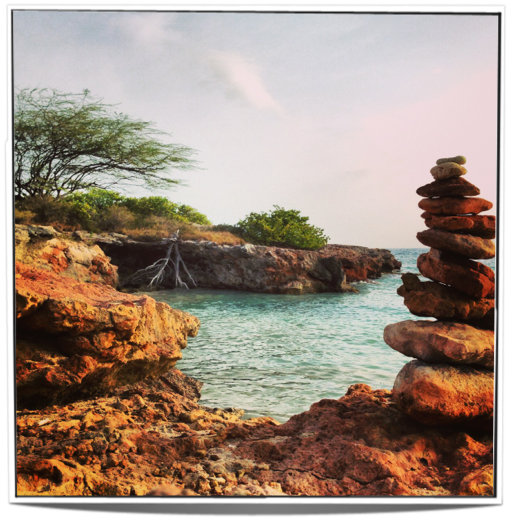 The great thing about Cabo Rojo is that it definitely does not have a “touristy” feel. This place is absolutely a natural jewel. 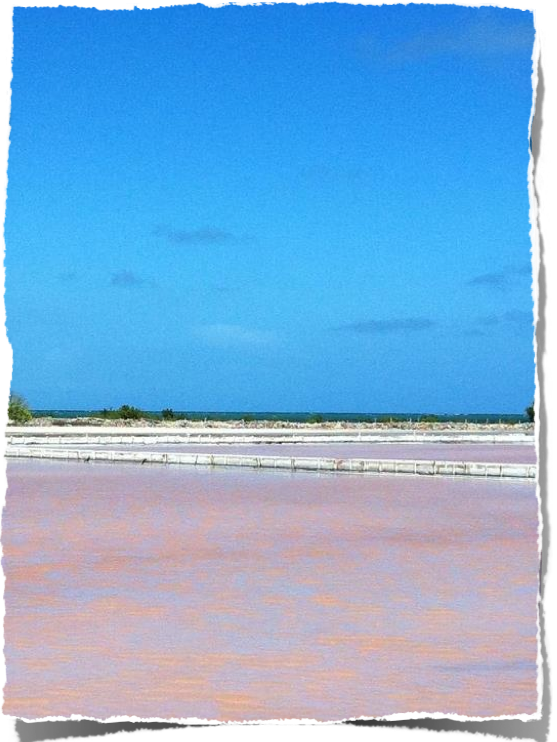 As you enter the Cabo Rojo National Wildlife Refuge, your first stop is to notice the red/pinkish/blue/and white waters. Drive down till the end of the road on Route 301 & check out the observation tower to get a great view of the salt flats. 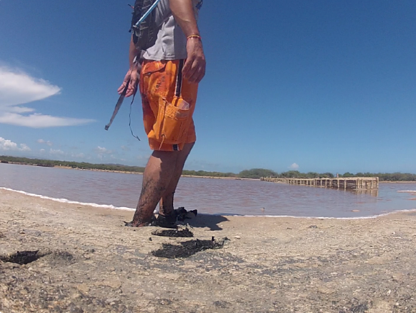 The water in this area of Puerto Rico has a higher density of salt and thus is used for salt mining operations. There is an Interpretive Center across the street that can give you more information about salt mining and the logistics behind the operations. Huge holes of land are filled with water until the sun and wind evaporate the water. Salt crystals are formed in the bottom, and later scooped out and put in piles to be shipped for uses around the island. 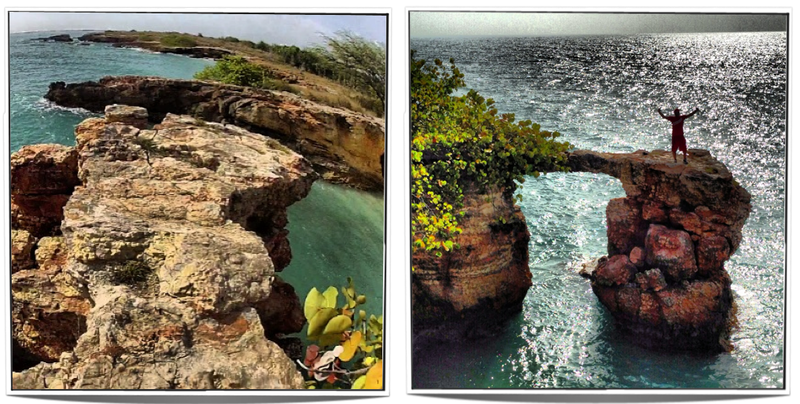 This makes for a pretty cool area to see Cabo Rojo’s majestic contrast in colors! After you visit the salt flats just head down further down the road and drive as close as you can towards the beach. 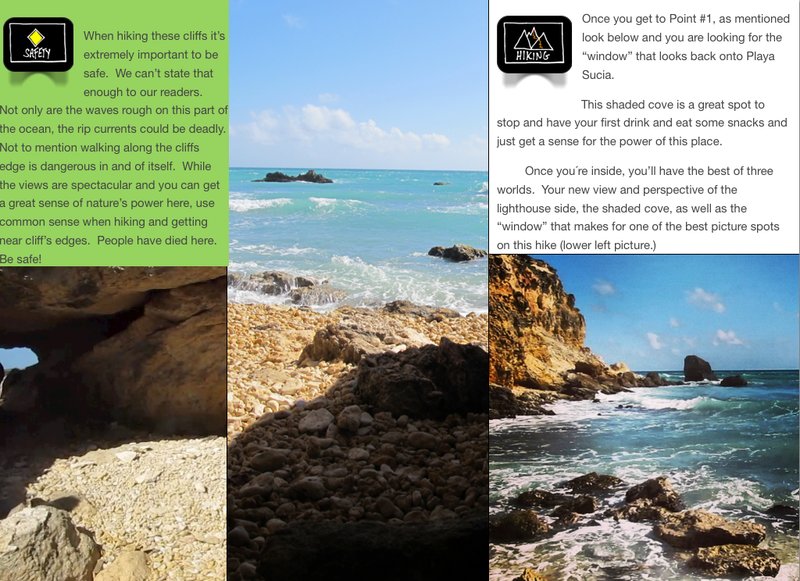 Pack your gear for the day and walk out towards the pristine Playa Sucia (Dirty Beach). Pick a spot (ideally towards the center as probably it has less people and offers the best view) and get settled in and relax after your long car ride. More likely than not you have gotten here after 1:00 PM so chances are it is too hot to start hiking and thus a perfect time to swim. You’ll notice that the sand is white and very soft, and that the waters are calm and with a clear turquoise color. Almost perfect! 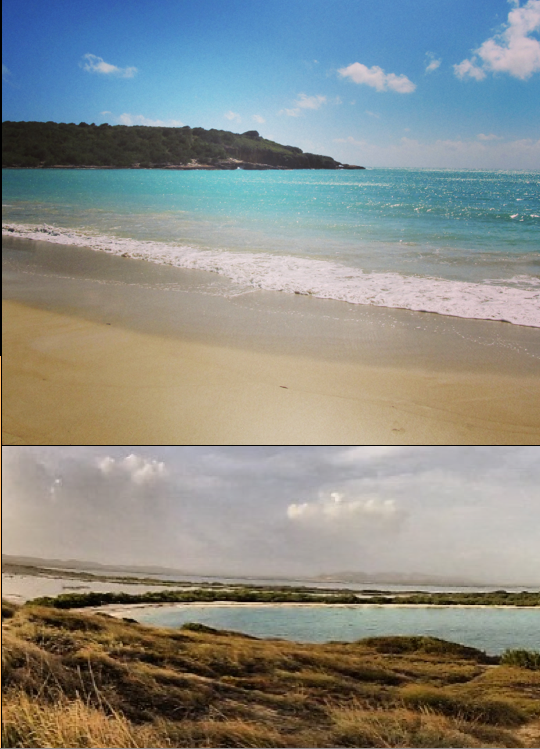 Some locals would say that Culebra or Culebrita Island is better. It’s our opinion that this beach is superior, mostly because of the beautiful hiking landscapes that surrounds this beach. Get settled in, have a swim, get some sun, get your drinks and food on, and wait for the sun to get less hot to begin your hikes and start exploring your surroundings. You’ll notice on the grounds above the limestone cliffs that rise from the ocean is the lighthouse. Each corner of Puerto Rico has a lighthouse (well not exactly the corner but close enough) – and this particular one is the most picturesque. Faro Los Morillos de Cabo Rojo (known locally as El Faro) is typical of the lighthouses you’ll see in Puerto Rico. When we visited the lighthouse it was being restored and not operational, but hopefully by the time you get there you can check it out. The lighthouse was built in the 1880’s by the Spanish and has been restored many times over the years since. However, what makes this lighthouse interesting is the absolutely breathtaking views from the land on which it sits. 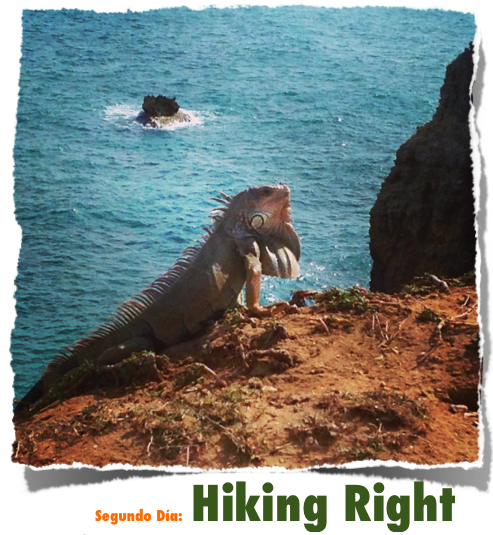 The limestone cliffs overlooking the ocean makes this for a fantastic adventure hike that is completely worth your time and effort. With each step you take the perspective of the landscape changes with incredible view after incredible view. The ocean winds dazzle and rejuvenate your hike and actually cool you down. Once situated on the beach you want to decide which area to explore (do both if you are not pressed for time and you still have daylight! ), you should always orientate yourself with the lighthouse. You have a decision to make as part of your adventure. If you’re facing the beach, hike left or hike right? Hiking left entails heading in the direction opposite the lighthouse, while hiking right is heading straight towards the lighthouse. Both paths have their charm, and the following pages will detail the paths so you can make your decision. We’re guessing you won’t have time to do both since we’ve been here and we had to do the hikes on two separate occasions. So if you’re able to do both – great! But more than likely you will have one choice to make. Go Left? Go Right? Such is the beauty of life. Choices. Point # 3 is also a cool spot. When we first did this hike we were lead by two local kids from the area and they showed us things that you wouldn’t think you can do because it looks insane, but you can. We won’t even tell you because we feel they are too dangerous if you don’t know what you’re doing and we don’t want anyone getting hurt. If you happen to see locals in this area, just observe what they’re doing and see if you’re up for it. 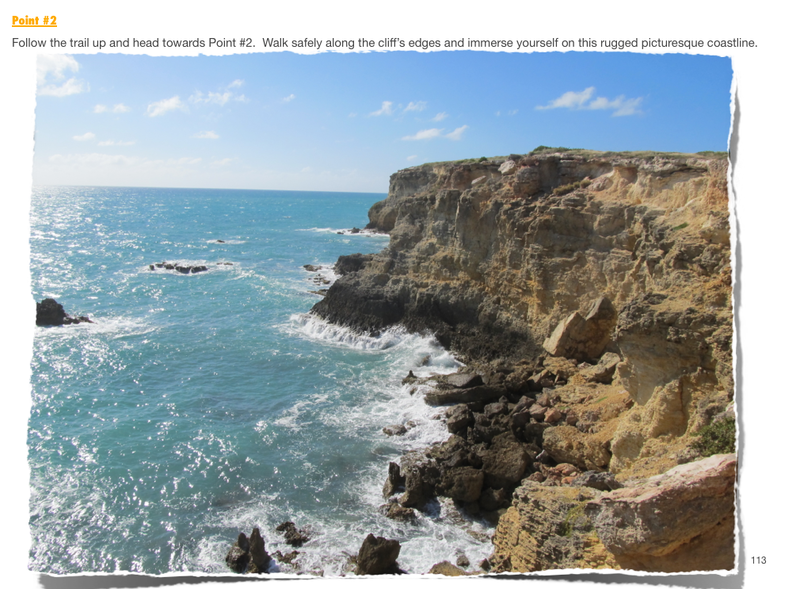 Either way point #3 is an excellent lookout point with crazier rock formations the more you walk along the edge of the cliffs. The further you walk along point #3, looking back at what you’ve hiked the cliffs just seem impossibly high and impressive. Enjoy your time up and here and you can keep walking along the edge of this coastline. After you’ve seen what you want to see, head back down towards Playa Sucia and get back to your spot. Why? We feel that hiking Right is where it’s at. 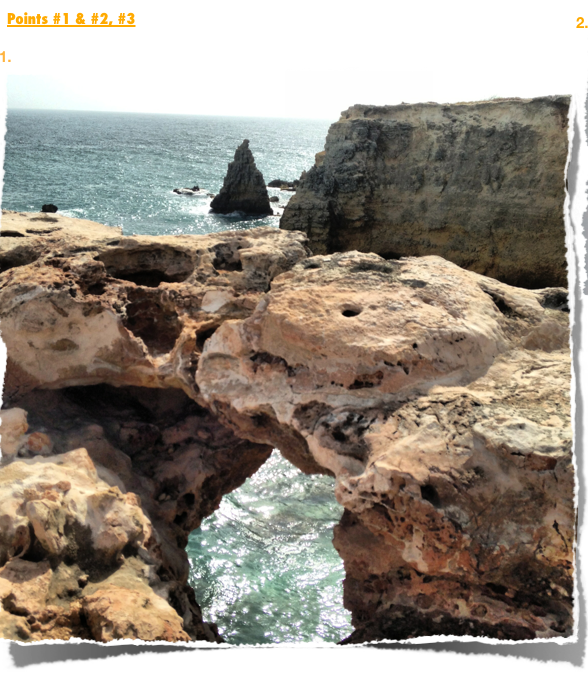 Another cool spot to walk around in is the Faro Los Morillos de Cabo Rojo (known locally as El Faro) – as mentioned earlier at Point #2. Take some pictures from here and head out towards the main point and highlight of this hike which is definitely Points #3 and Points #4. The hike to these points should take about 10 minutes – it’s not a long hike at all. 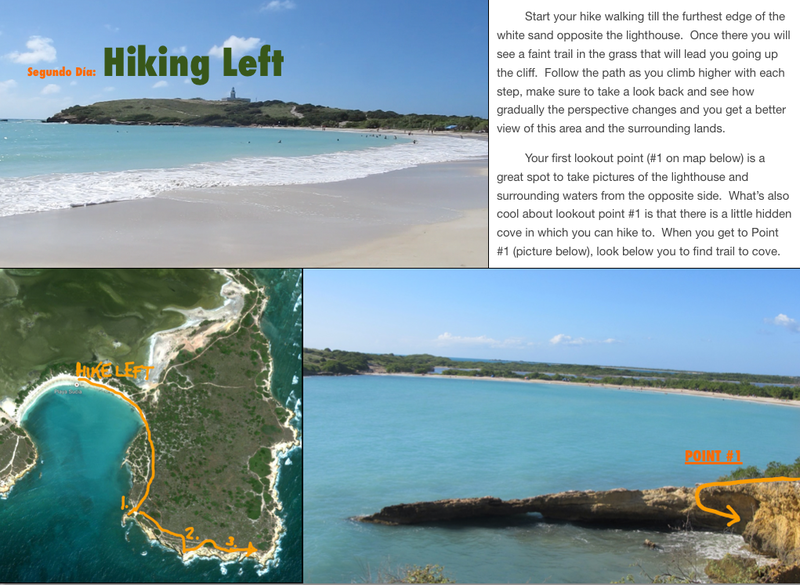 From the lighthouse, just follow the path away from Playa Sucia and the lighthouse that hugs the coastline. This is another spot that is typically secluded – especially during the weekdays – and is absolutely one of those “perfect” spots where you can have it to yourselves. As you get near Point #3 on the following page you will know you are there when you see this “hidden gem” – Puerto Rico’s hidden little cove. This little cove with “the arch” obviously makes for a great spot to take pictures. Getting to the arch and crossing over to take a picture looks far more dangerous in these pictures than what it really is. You’ll find a path around and before you cross you’ll notice you have a pretty wide space to walk across. You would have to be absolutely careless to fall. Regardless, as we always mention in this book, use extreme caution if you’re going to cross the arch to take these pictures. If you fall, the currents here are pretty strong and anything can happen. Use your common sense and judgement. But once you get there you’ll see that it’s safe to walk across and you have nothing else to do but enjoy this spot. You’ll also notice that there’s a little beach inside this cove. When we were there it looks like the currents were pretty strong, so we don’t recommend swimming in this spot. Once you take your pictures and hang out at this hidden gem, we recommend to head towards Point #4 to have a little beach “to yourselves” and it’s safer to swim. Just further down from the hidden gem cove, you’ll head into Point #4. This is where you want to stop and set your gear down and enjoy this little private beach. It’s a good spot to cool down and enjoy a bit of the day as its winding down. 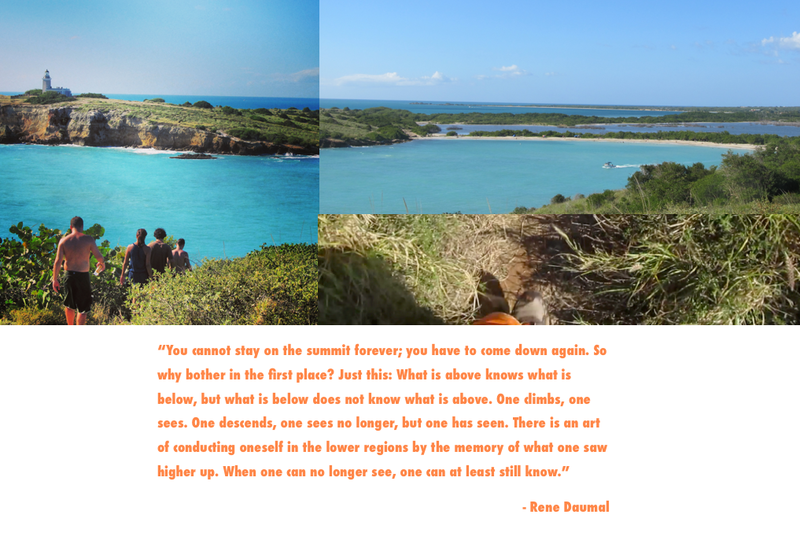 The only things you should be worrying about now (besides where to eat and your logistics to getting back to your hotel) is to ensure you start hiking back with enough time to see the sunset at Playa Sucia. The hike back should take you no longer than 20 minutes, so make sure you time your hike back to enjoy the sunset from Playa Sucia. 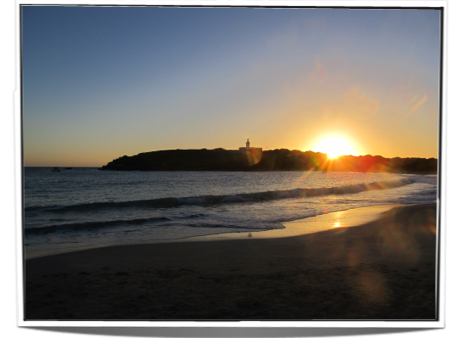 One note about sunsets at Playa Sucia is that both times we were there we noticed that all of a sudden the “sand fleas” come out and start biting. So better to be prepared with “OFF” for this, as they love this time of the day to come out. 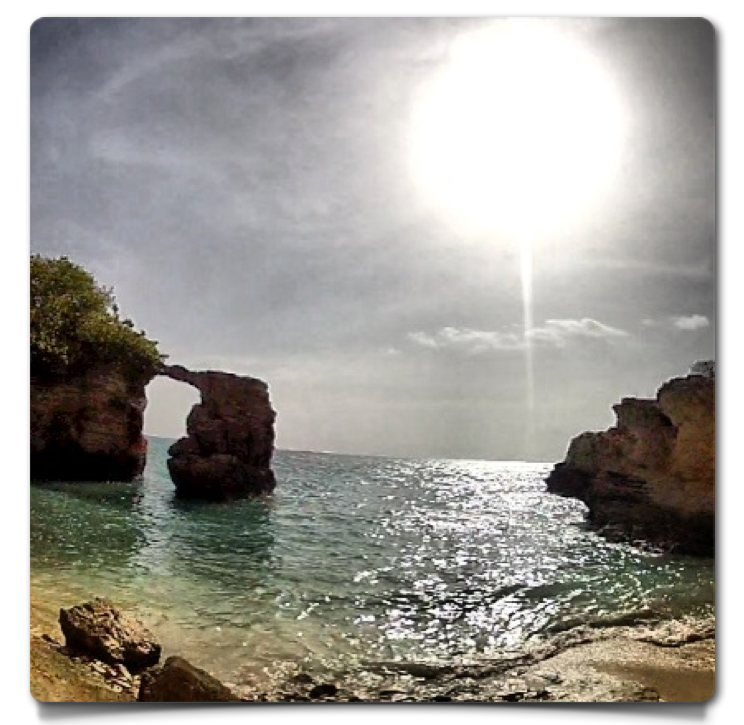 Regardless, enjoy the end of your day in Cabo Rojo, Puerto Rico. The only thing on your journey now that you are probably thinking of is where your hotel is and where to eat. Logistically, we will recommend some places in the this link so you can stay in the area and keep exploring one of the best spots in Puerto Rico – the west side! Me encanta tu site y tu pasion por el Caribe, yo tambien soy cubano y estaba pensando mudarme a PR ya que me estoy divorciando y quisiera poner un poco de distancia, Tambien vivo en Miami. Me sido muy util tu informacion . Gracias Orlando y buena suerte y bendiciones! Awesome post and so informative!! We’ve been to this beach and lighthouse but have not hiked those trails. We need to do this some time.